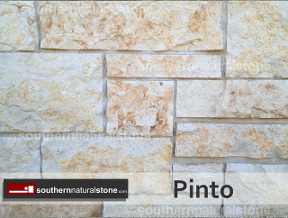 Saw Cut 4", 6", 8"
Want a more uniform, easy to install stone? 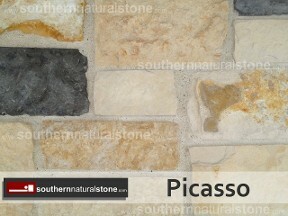 This ashlar pattern gives you just that. 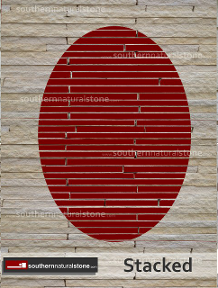 This thin natural stone is cut on top and bottom, to give you the ashlar pattern. 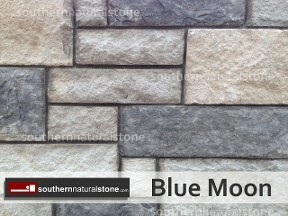 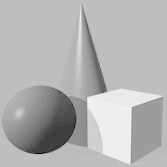 The color options below are cut to 4", 6", and 8" tall, with random lengths. 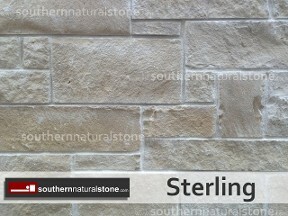 The look of a full veneer stone without the weight. 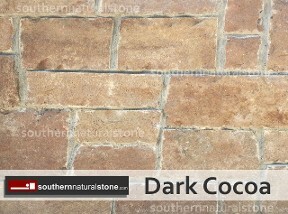 Plus it's all natural and inexpensive. 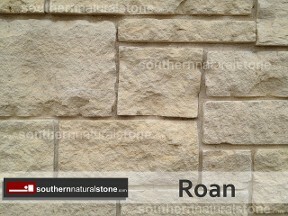 These stones are sawn thin on the back so they’re lightweight, yet still “look” heavy. 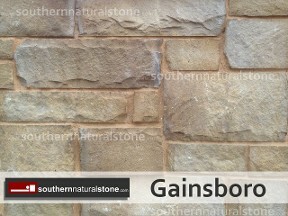 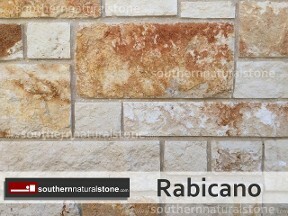 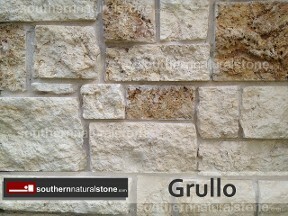 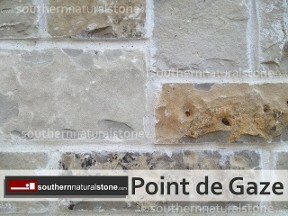 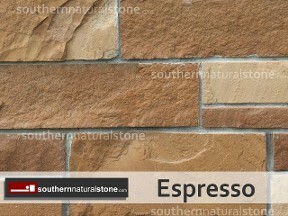 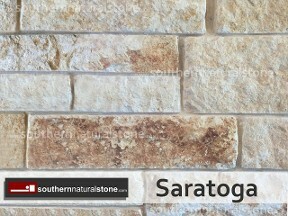 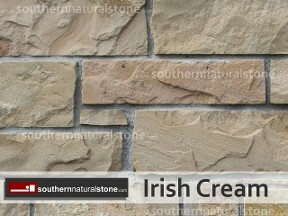 Texas Sandstone & Limestone are excellent options in this stone style. 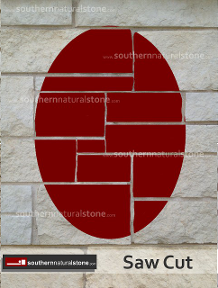 Masons Texas wide are very familiar with this “4-6-8” stone pattern. 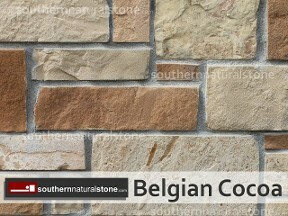 They often comment on the ease of installation, similar to that of brick. 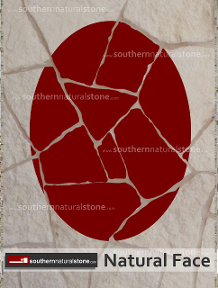 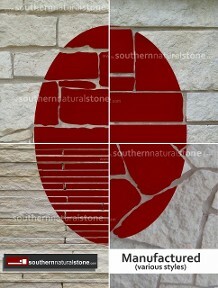 Southern Stone delivers all over Texas. 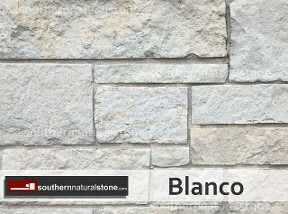 Our stone specialists are readily available to meet in person in the Rio Grande Valley (RGV) area, but have been known to visit our customers farther away. 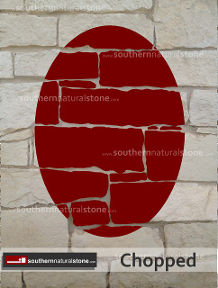 Such as in Victoria, Corpus Christi, Alice, and San Antonio, Texas. 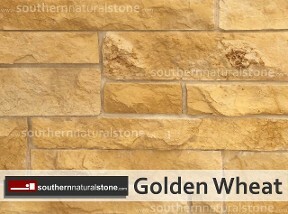 We encourage our customers to shop around when looking for materials like sandstone and limestone, to compare quality of the material AND the team providing it. 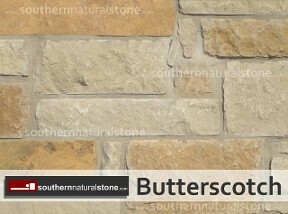 Always check with the Better Business Bureau online, and ask for references.